Motorola’s devices have typically been developer-friendly, even after Lenovo’s acquisition in 2014. The company allows bootloader unlocking from the official website, and kernel sources are mostly released in a timely manner. After all these years, the Moto G series of budget and mid-range smartphones are still the ones to beat. The Moto G7 is one very good example. It comes with an affordable price tag, capable specs for day-to-day usage, and some modern features both hardware and software-wise. Though, more advanced customization, unsurprisingly, requires flashing a custom ROM or at least rooting the device. That’s where TWRP comes into play. 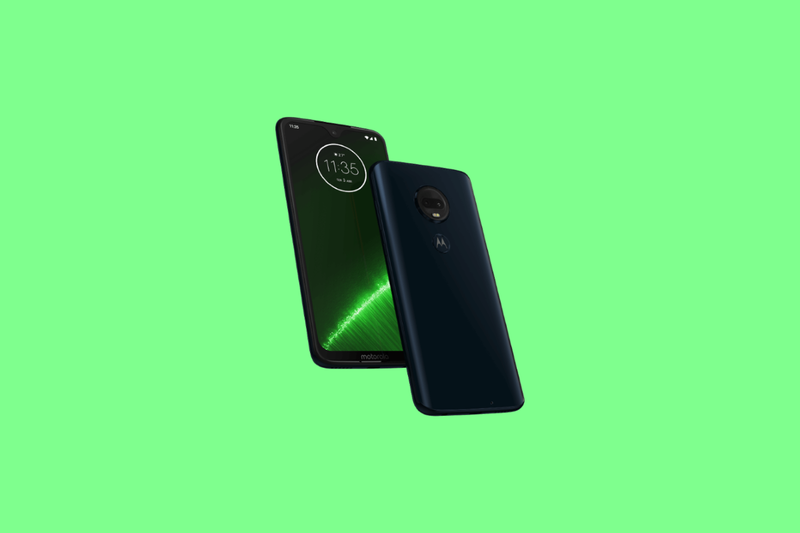 The unofficial version of the most popular custom recovery is now available for the Moto G7, codenamed “river.” It can be flashed with fastboot and adb commands. Instructions, as well as the download link, is present in the thread linked below. Make sure to properly follow the instructions outlined in the thread.